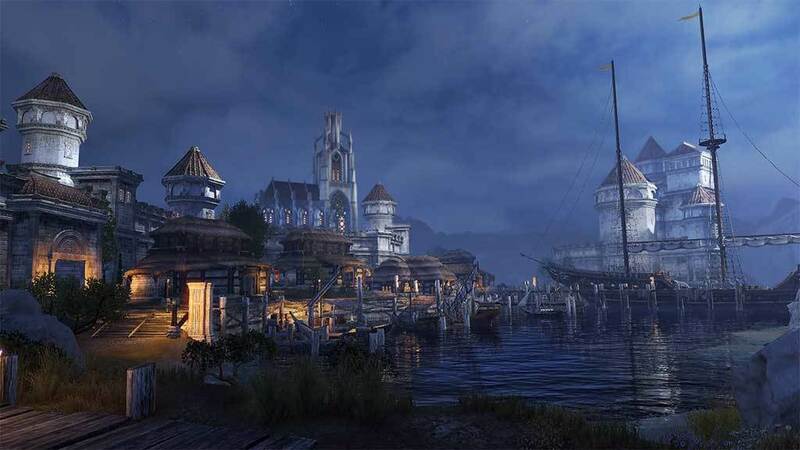 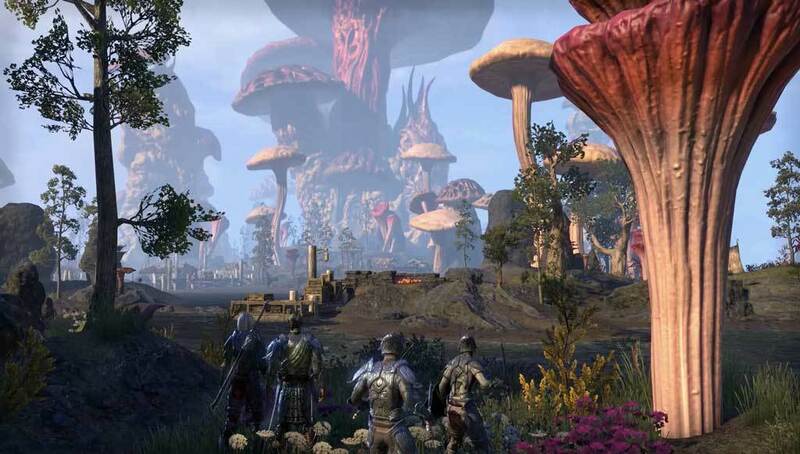 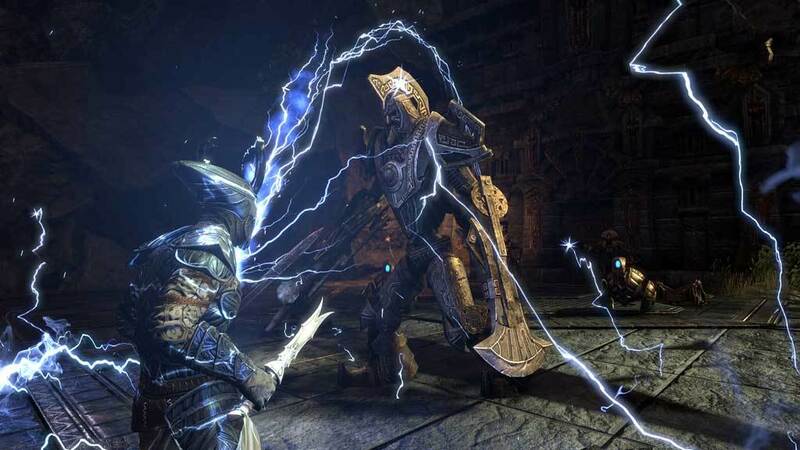 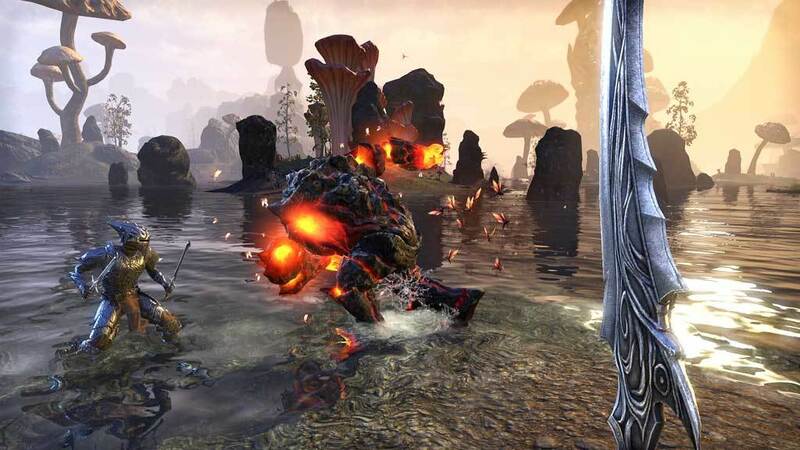 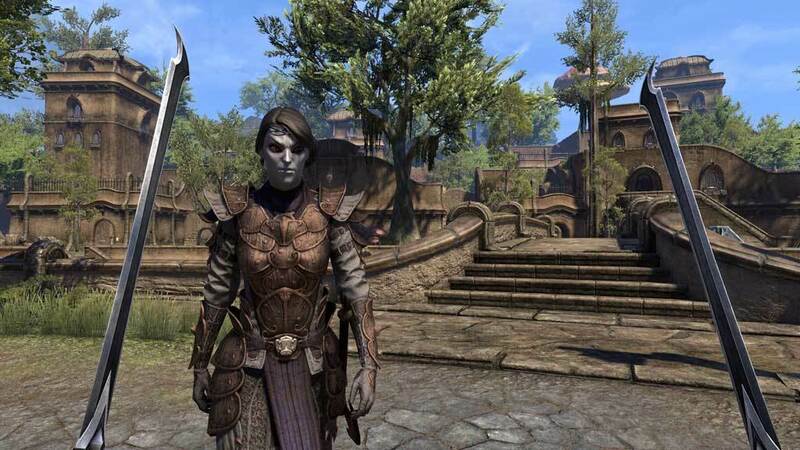 The Elder Scrolls Online: Morrowind is the next Chapter of ZeniMax Online Studios’ award-winning online RPG, The Elder Scrolls Online (ESO). 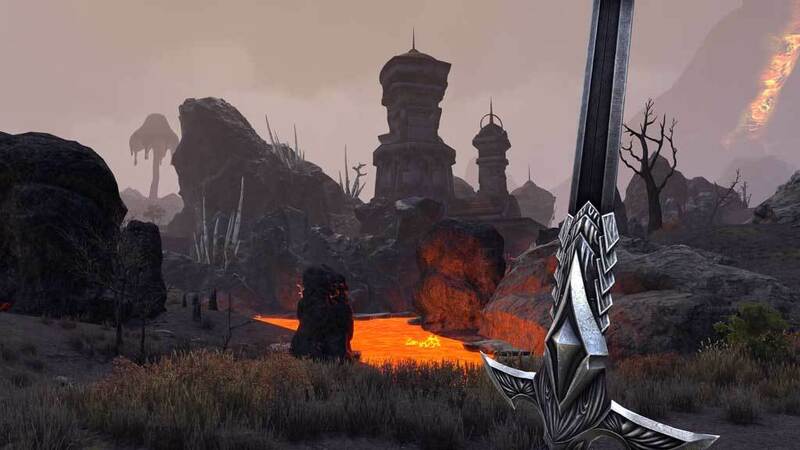 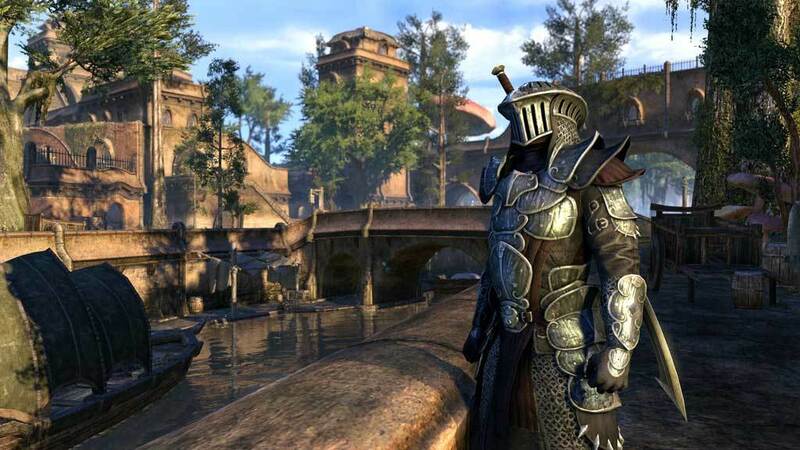 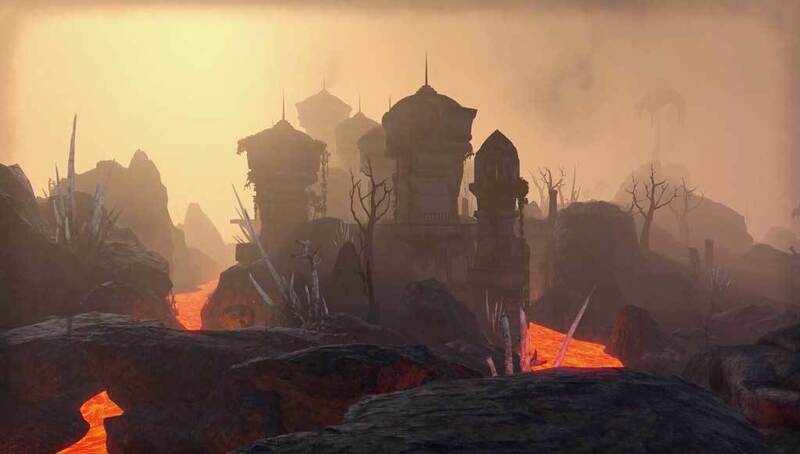 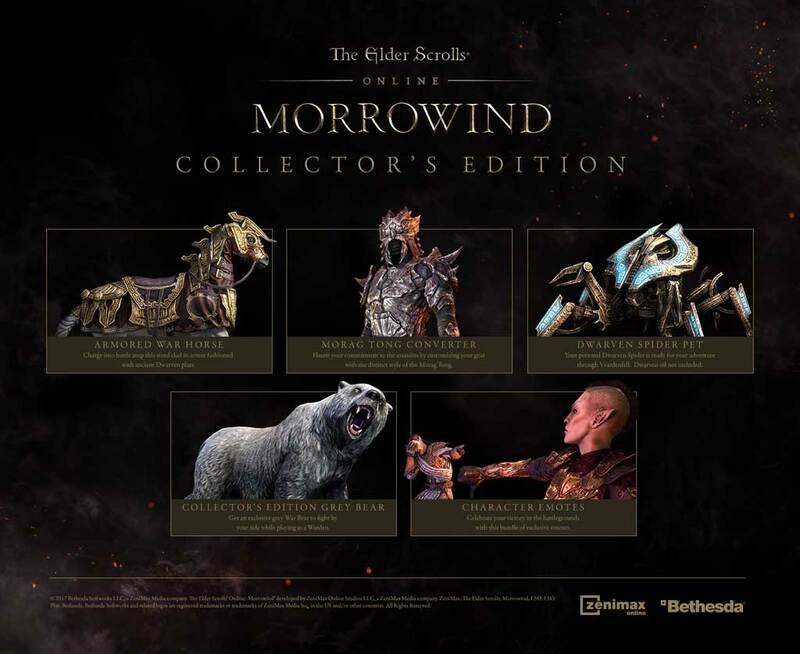 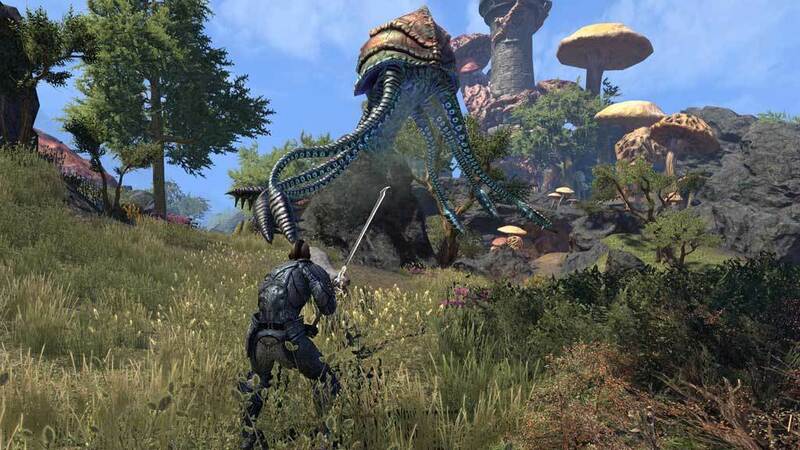 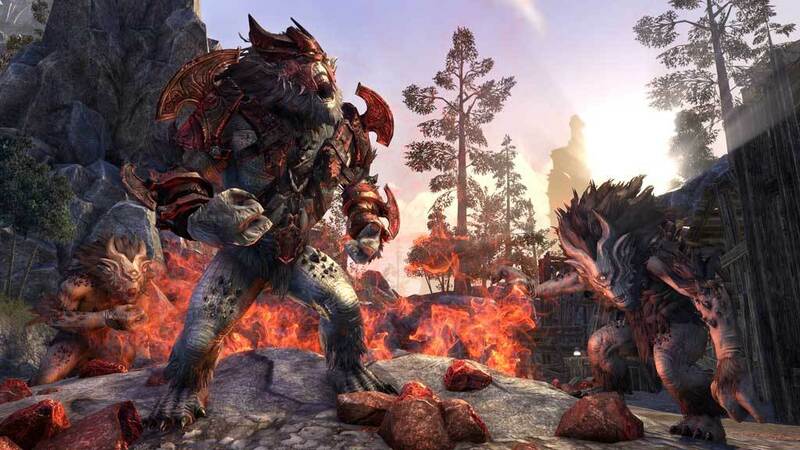 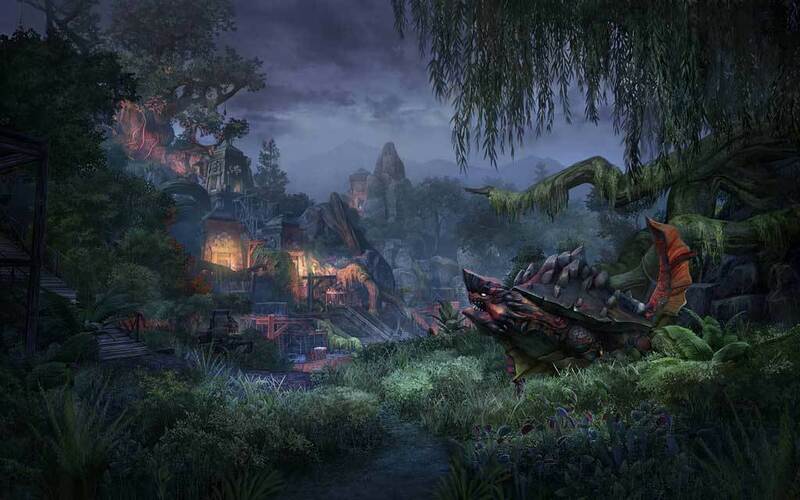 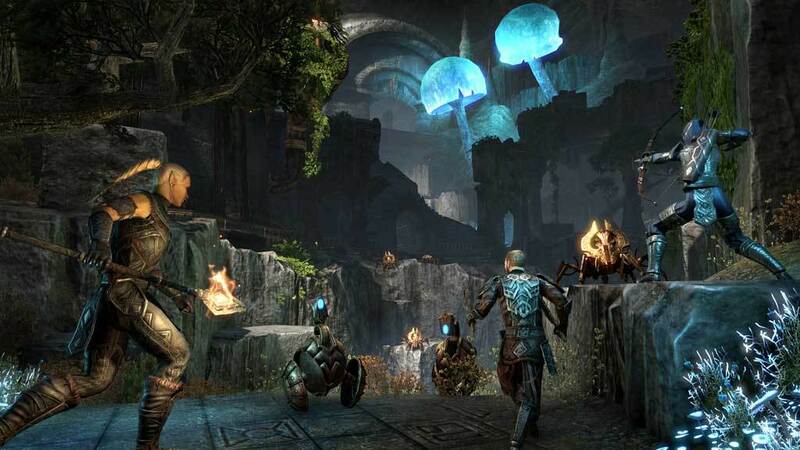 Existing players can upgrade their current game to unlock the new The Elder Scrolls Online: Morrowind content. 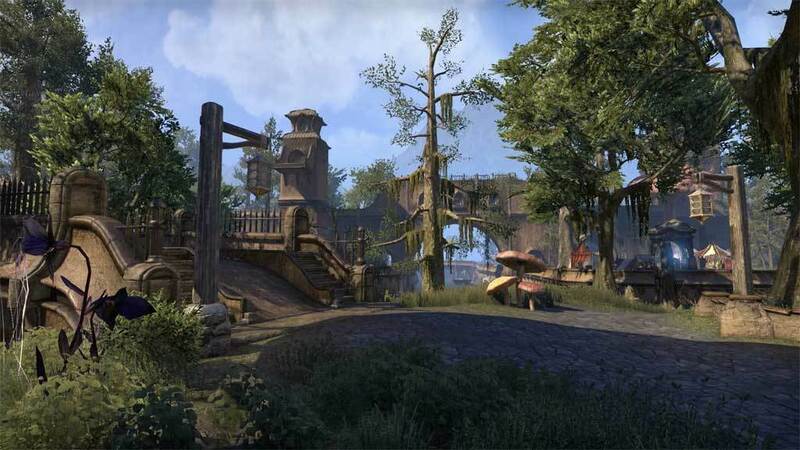 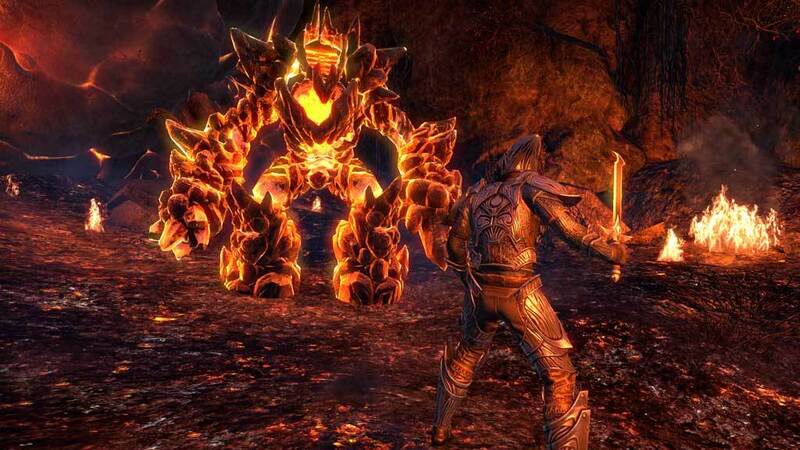 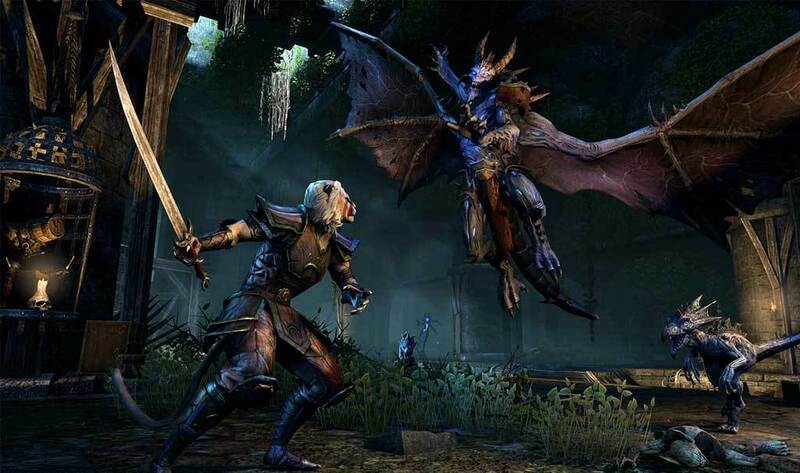 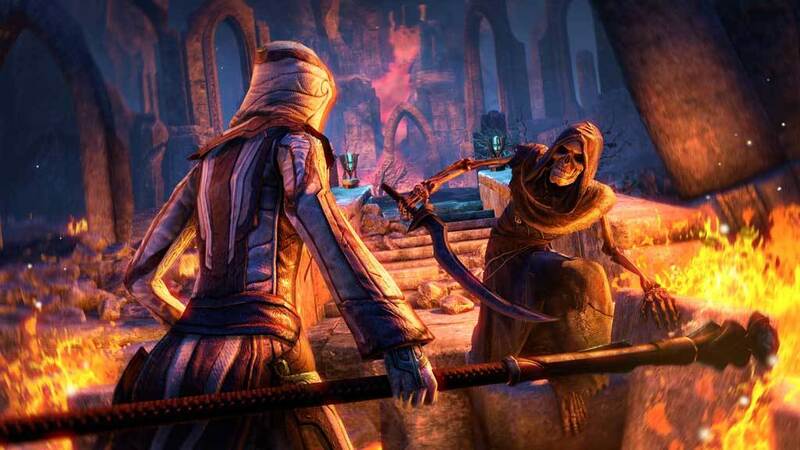 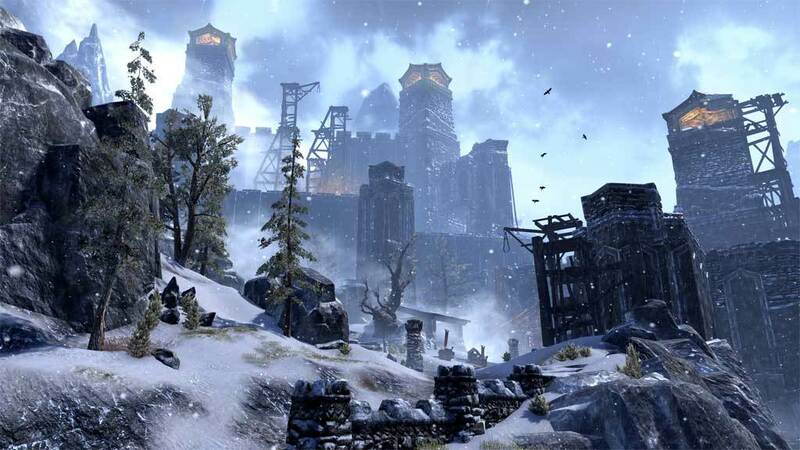 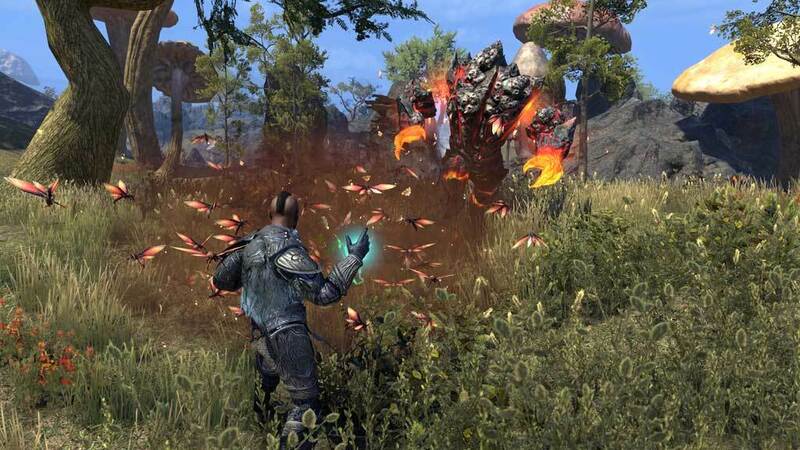 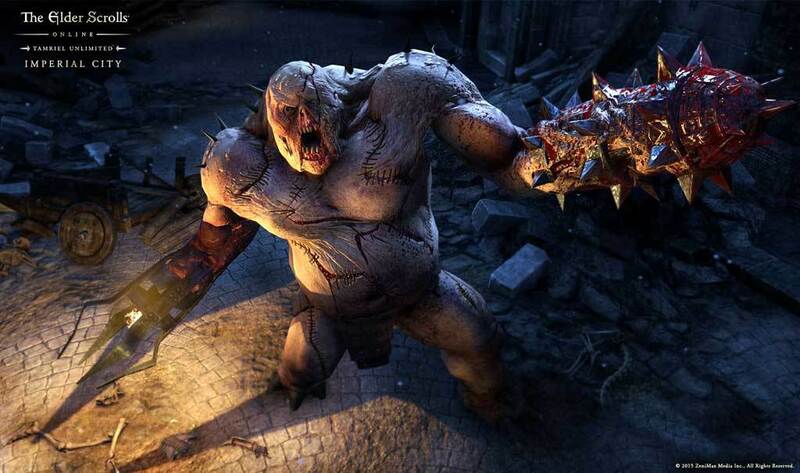 Requires the base game The Elder Scrolls® Online: Tamriel Unlimited™ in order to play.